Dhaka 22 Mar, Abnews: Growing your hair is a task and an excruciatingly long one at that. With the amount of time your hair takes to grow, and the trims you cannot avoid, it’s hard to resist the urge to give up. I’m not going to lie, growing your hair does require a lot of patience, but it also doesn’t have to be as painfully slow. Using growth-stimulating ingredients like onion can help boost the rate at which your hair grows while also adding volume. Following, I’ve put together a list of the 12 ways to use onions to boost hair growth. But first, let’s look at how exactly onion helps your hair. 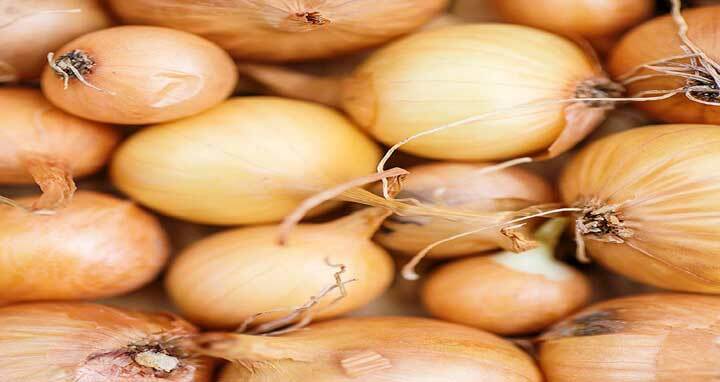 • Onion juice helps improve hair growth by boosting the level of an antioxidant enzyme catalase. This enzyme helps decompose hydrogen peroxide, optimizing the hair growth cycle. • It helps nourish your hair follicles with its rich content of sulfur. Sulfur is essential for the regeneration of your hair follicles. • The rich sulfur content also helps minimize hair thinning and breakage. • The antioxidants help reverse premature graying and delay graying. • Onion’s rich antibacterial properties help keep your scalp healthy and free of infection, promoting unhindered hair growth. These same properties also help control dandruff. • Onion juice stimulates your scalp and improves the circulation of blood, resulting in it follicles that are well-nourished.